Lamps Moss is a long difficult climb from Nateby towards Keld and Swaledale. There is a 20% warning sign at the bottom, but in truth, it is not a particularly steep climb and only gets near 20% for a short time. From the village of Nateby, it averages a fairly steady 8% for most of the climb. Near the top, the climb plateaus, before the last steep (17%) section to the top. 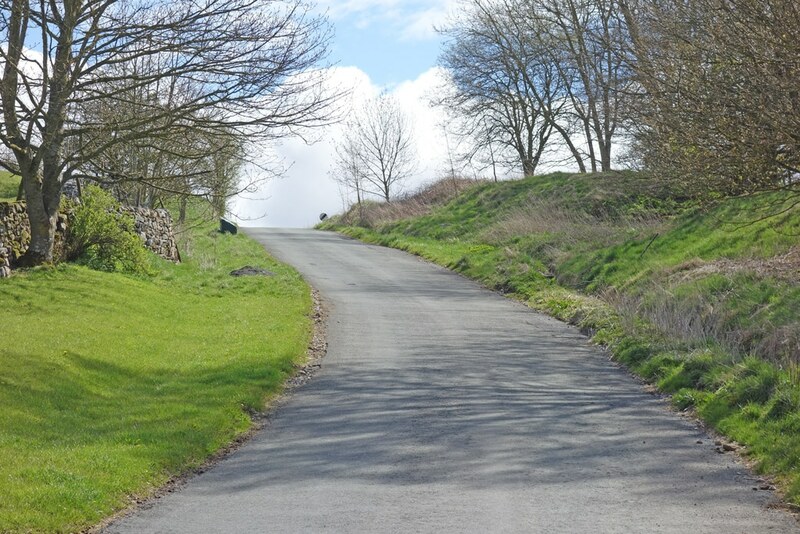 Although not too long, this steep section comes at the end of a long, difficult climb. 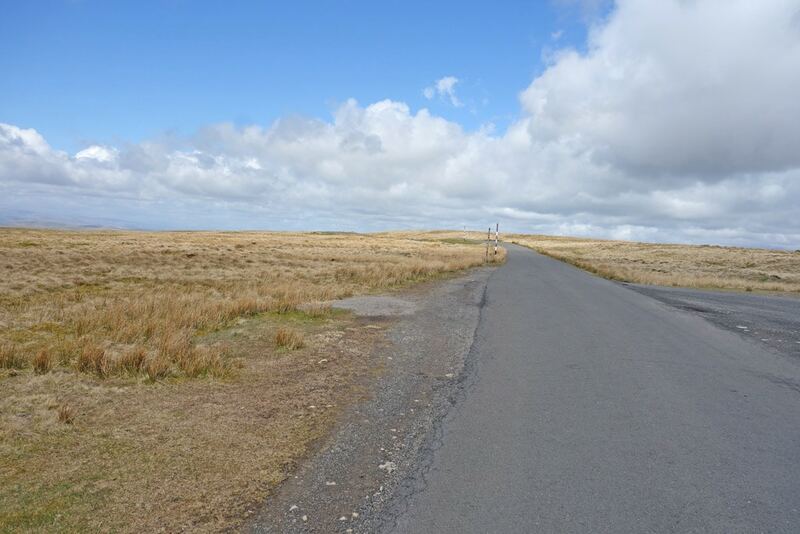 Like many climbs in this part of the world, it is quite exposed moorland and you can feel yourself either helped by a tailwind or fighting a strong headwind. At the bottom of the descent towards Ked. 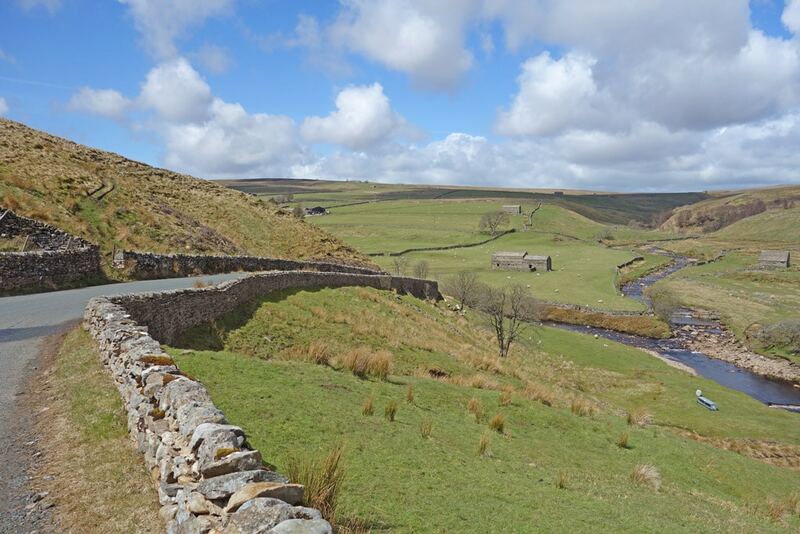 On reaching Keld, it is a few miles to the foot of Buttertubs, which takes you over to Hawes. Alternatively you can cycle along Swaledale to go over Oxnop Scar. 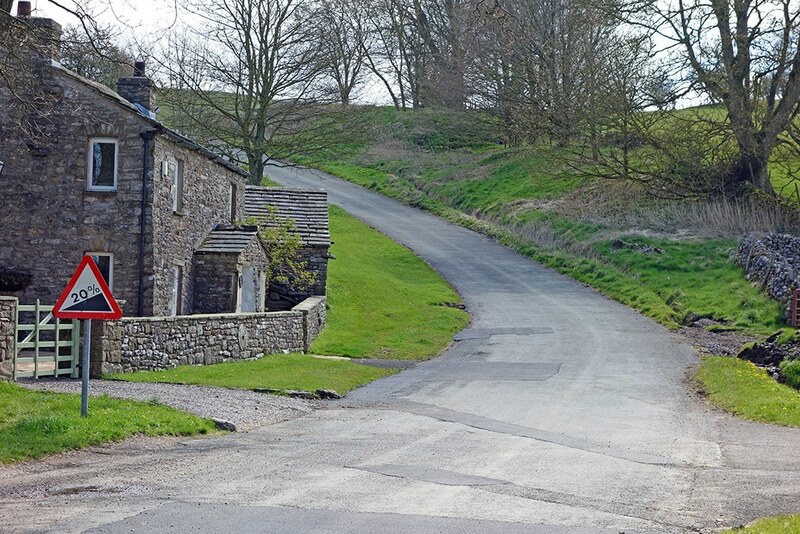 It is also close to Tan Hill.